Winters in New England are all about Comfort Food! The Super Bowl roasted pork shoulder went a long way that day. I seasoned it with Lyndigo's Original Spice Rub and roasted it for hours. After shredding it, I mixed it with some Smokey Peach & Cherry Chutney and made soft tacos and put it on top of homemade wholegrain tortilla chips and topped them off with a chayote & cabbage slaw. I didn't forget the chili! Yes, the shredded pork went in the pot with all the chili making essentials and was finished off with an entire jar of Peach & Cherry Chutney. A perfect match, I must say! 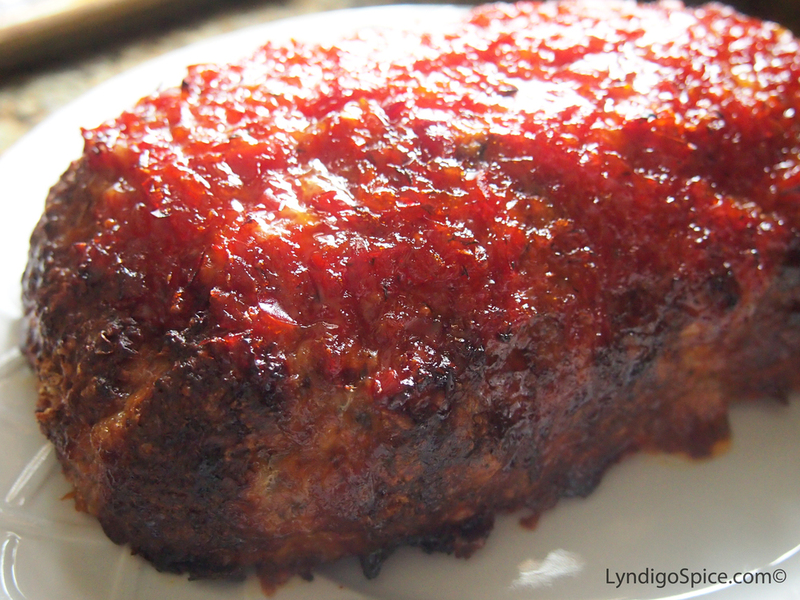 Meatloaf is totally on the list of ultimate comfort foods. I put a whole jar of Lyndigo's Savory Red Pepper Relish on top and baked it! It was so delicious. I like it the next day cold on a sandwich with more relish. I initially roasted off chickpeas and tossed them in Lyndigo's Original Spice Rub for tasting at the Farmer's Market, but people wanted to buy them. So I bagged them up and they are now for sale at the market. Thanks to all who voted for Lyndigo Spice for the Mass Innovations Best New Food Business. We came in second place by three votes during the last fifteen minutes of voting. We also won Audience Favorite at the event. My team and I had an Awesome time!